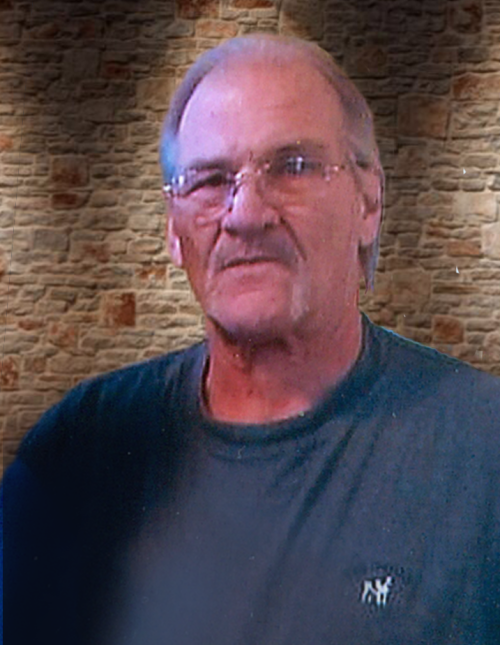 Mr. Stephen “Steve” Loyd McBurnett, age 63, of Rome, GA, passed away on Sunday, July 8, 2018. A native of Rome and Floyd County, Steve was born on November 29, 1954, son of the late John L. McBurnett and Romye Edna Van Pelt McBurnett. He was a member of the Shorter Avenue Baptist. Prior to retirement in 1996, Steve had been associated with Georgia Power for over 25 years. He was an avid golfer, loved going to the beach, had his auctioneer license and adored his grandchildren. Steve is survived by his daughter and son-in-law, Chrisha and Chris Jenkins of Rome; three grandchildren, Lexington Jenkins, Addison Jenkins and Boston Jenkins; a sister, Carol McBurnett Clarke and her husband, Jim of Atlanta, GA. Several nephews, other relatives and friends also survive. A Gathering of Friends will be held on Wednesday evening, July 11, 2018, from 6:00 until 8:00 p.m. at Salmon Funeral Home. A private inurnment will follow on Thursday at Myrtle Hill Mausoleum. Please visit www.salmonfuneralhome.com to share comments and post tributes. The staff of Salmon Funeral Home is honored to serve the family of Stephen “Steve” Loyd McBurnett.